There are 10 presentations this year and they have been chosen to reflect the Seminar theme. The topics covered include oil/gas, wind and tidal power generation applications as well as thermoplastic composites, recycling and aerospace. Many of the presentations reflect current Composites activities in the northern part of the UK and Ireland. Refreshments are served during the breaks in the seminar programme, during which delegates will explore the exhibition. There will be a 30 minute break during the morning session, a 90 minute break for lunch, and afternoon refreshments will be served from 4 pm. We hope the event will be of interest to you. 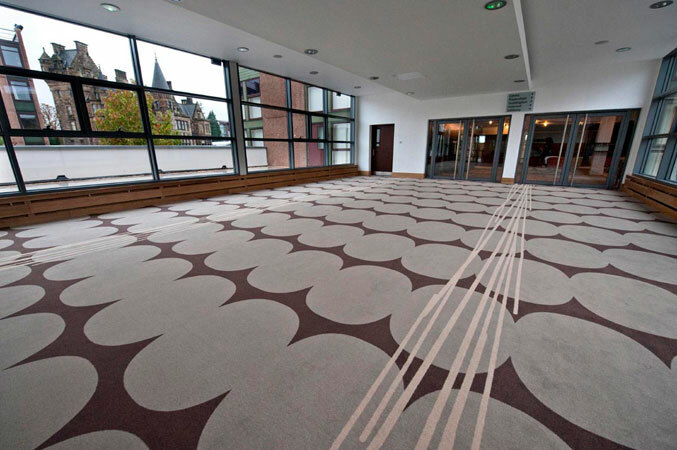 The John McIntyre Confernece Centre is a purpose-built centre with a suite of meeting rooms and spaces. The seminar will take place in "Pentland East", while the Exhibition will be accommodated in "Pentland West" (12 tables) and the "Concourse" (6 tables). 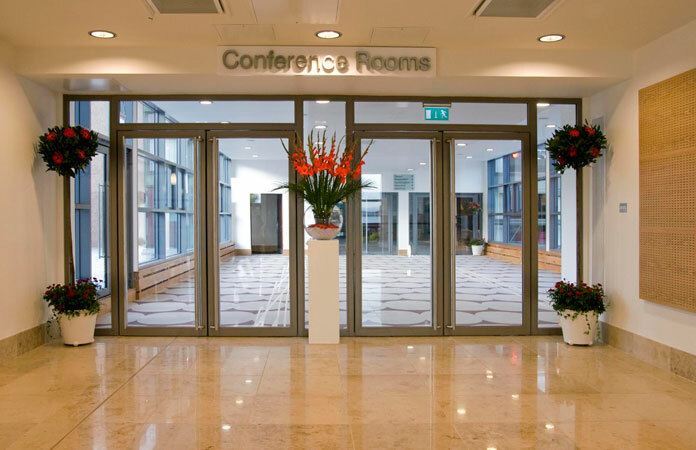 The refreshments will be served in both exhibition areas, ensuring that you should have plenty of delegate traffic wherever you are. 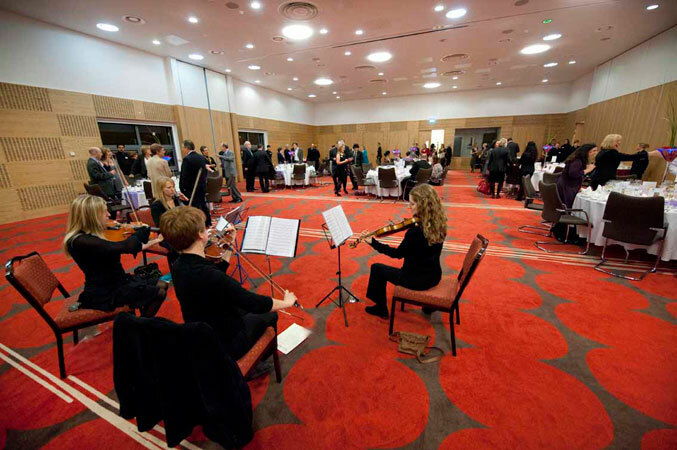 The fee for Large or Overseas companies to exhibit is £350 (plus VAT if applicable). We are continuing our policy of offering a free exhibition table to 15 UK or Irish SMEs; there has already been good interest in the exhibition so we suggest you make contact soon if you’re interested in exhibiting. On the same site, there is hotel accommodation in the Masson House and Salisbury Green Hotel and Bistro. 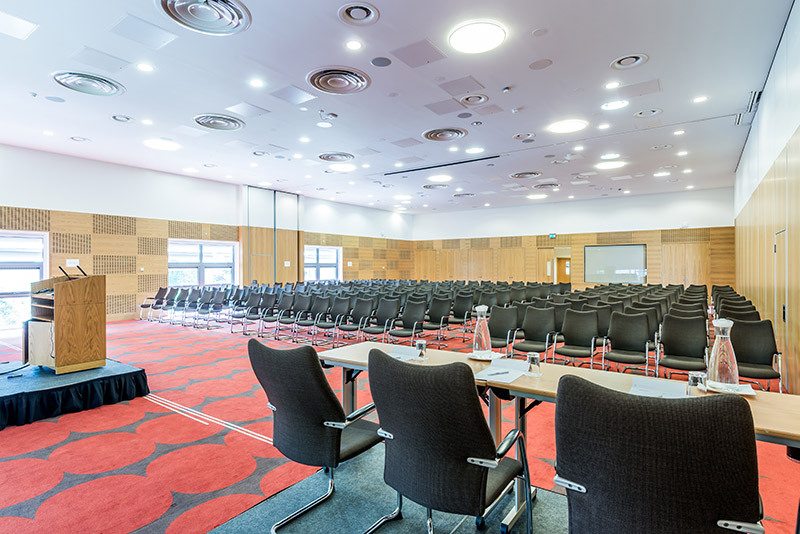 There will be a SAMPE Seminar booking rate: we will be announcing booking information in due course. For those who would prefer cheaper accommondation, because the seminar is taking place during the summer, there will be student study bedroom accommodation availability too. A link to on-line accommodation booking will be made available soon. 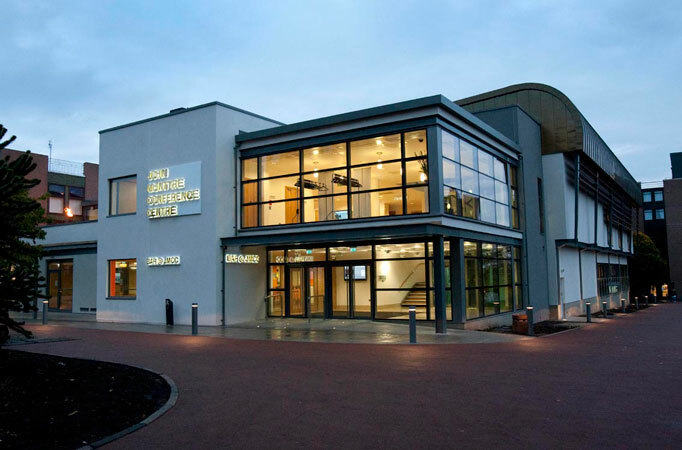 Accessibility information for visitors to the John McIntyre Conference Centre is provided here. Edinburgh is well-connected by train and by air. For those traveling by car, the easiest access is via the A7. There is a very frequent train service to Edinburgh Waverley from the south, with the journey from London Kings Cross being a little under five hours on average. From the station to the conference venue would be a short taxi ride. Edinburgh Airport is situated about 10 miles to the West of the city. There are direct flights from many British and European cities.